This writer is not Elie Wiesel or Primo Levi, though his work, like theirs, is based in testimony. He is not Piotr Rawicz or H.G. Adler, though he shares their interest in viewing real events through a filter of surrealism. 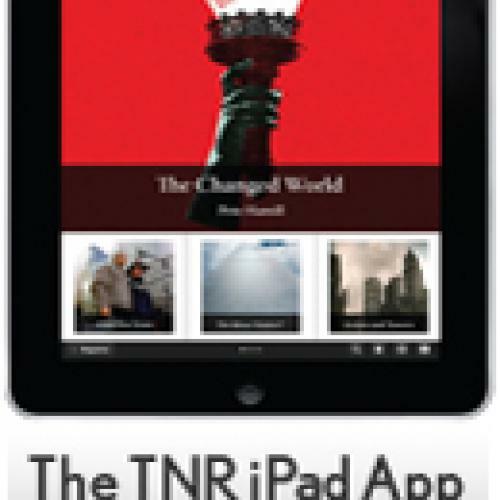 He is not Thomas Keneally, though his work has a quality of the “nonfiction novel” about it; nor is he W.G. Sebald, though his books, like Sebald’s, have been described as a mix of fiction, documentary, and memoir. He is Art Spiegelman, and he has done more than any other writer of the last few decades to change our understanding of the way stories about the Holocaust can be written. 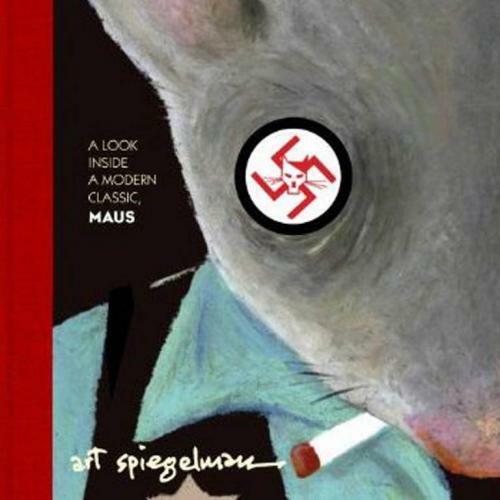 Maus, Spiegelman’s “epic story told in tiny pictures” (in the words of Ken Tucker, one of its first reviewers), is now twenty-five years old, and it is testimony to the book’s wide reach that its premise hardly needs to be restated. The idea of a graphic novel about the Holocaust in which the Jews are drawn as mice and the Nazis as cats is as familiar to us now as it was unheard-of to its first readers. The medium of the graphic novel, with its almost cinematic combination of word and image, is ideal for conveying both memory and its elisions. (Lawrence Wechsler, in a magazine profile of Spiegelman included in MetaMaus, notes that in Maus “the ambiguity is of an almost crystalline precision.”) In one sequence, Spiegelman mentions to his father the well-known fact that an orchestra played for the inmates as they marched through the Auschwitz gate every morning on their way to labor. “An orchestra?” Vladek asks in amazement. “No. I remember only marching, not any orchestras.” In the first panel of this page, we see a group of inmates marching with an orchestra in the background. Below, after Vladek has contradicted the account of the orchestra, the inmates are depicted marching past it so that they cover up the musicians—only the tops of their instruments are now visible. “I have the orchestra being blotted out by the people marching because that’s all he remembers,” Spiegelman explains. In the last panel of the sequence, Vladek and Art are in the present, debating the orchestra, and Vladek gets the last word. Was the orchestra there or wasn’t it? Spiegelman knows, from all his documents, that it must have been, but Vladek is equally sure that it wasn’t, and the images give them each their due. There’s something mildly lunatic about insisting on this sort of “verisimilitude” in a story in which all the people appear as cartoon animals. Or is there? The question of how truthful Maus can be is perfectly illustrated by the minor kerfuffle that broke out when the second section of the book was published in hardcover and promptly made its way to the New York Times best-seller list—in the fiction column. In a letter to the New York Times Book Review (reproduced, naturally, in MetaMaus), Spiegelman protested: “I shudder to think how David Duke … would respond to seeing a carefully researched work based closely on my father’s memories of life in Hitler’s Europe and in the death camps classified as fiction.” One editor reportedly responded, “Let’s go out to Spiegelman’s house and if a giant mouse answers the door, we’ll move it to the nonfiction side of the list!” But the Times, following Pantheon (which had listed it as both history and memoir), ruled with Spiegelman. Though Spiegelman never fully explains why historical accuracy was so crucial to his project, I suspect his concern is less about Holocaust denial than about more fundamental questions of artistic and historical veracity. “I felt we need both artists and historians,” Spiegelman says in MetaMaus. “I tried to explain that one has to use the information and give shape to it in order to help people understand what happened—that historians, in fact, do that as much as any artist—but that history was far too important to leave to historians.” Even if there were no Holocaust deniers, the documentary novel would most likely be the dominant form of Holocaust fiction, for the simple reason that “getting it right” is crucial to the illusion of every historical novel. To give but one example, Jonathan Littell’s The Kindly Ones, though it is the opposite of testimonial, rests nearly as heavily on historical resources. For a period as excruciatingly well-documented as the Holocaust, any misplaced detail could be fatal to a work of literature. I admit that I have always thought of Maus as a kind of novel; but I may use that term more broadly than Spiegelman does. What MetaMaus makes clear is that Maus, like the works of W.G. Sebald, exists somewhere outside of the genres as they are normally defined: We might call it “testimonially based Holocaust representation.” But no matter what it is called, it gives the lie to the critics of Holocaust literature (as well as certain writers of it) who have insisted that either everything must be true or nothing is true. By finding a new medium for an old story, Maus became also a story about its medium. Similarly, in its quest to document its own documentation, MetaMaus is a profound meditation on the meaning of sources and the uses we make of them.